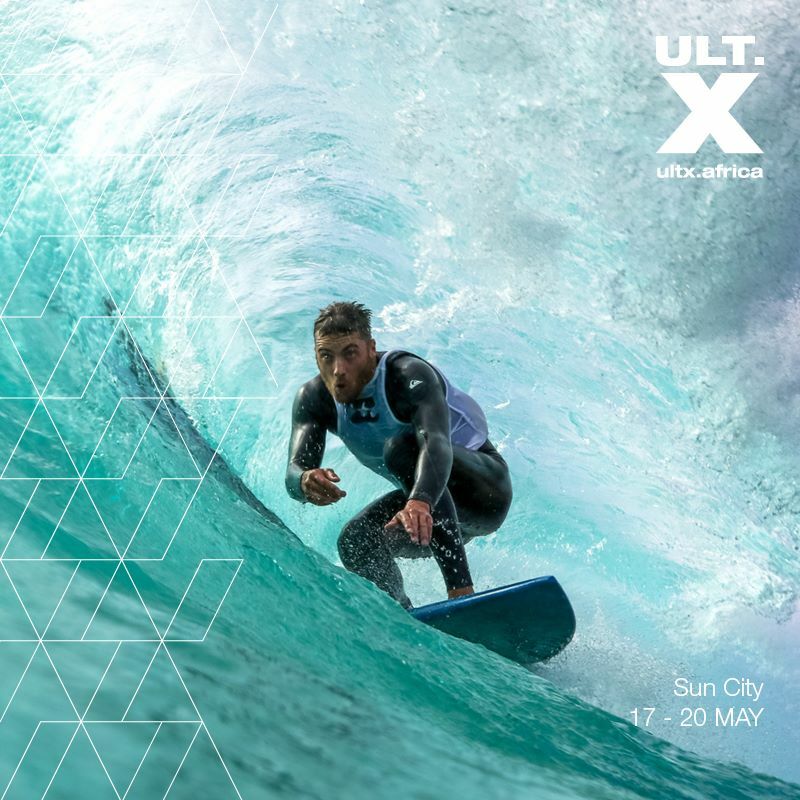 The biggest action sports event on the African calendar is making the move from the Mother City to Sun City Resort from 17-20 May 2018! Prepare yourself for the wildest weekend in South Africa as FMX, Skate, Bmx, Surf, Trial Bike and EBike hit the Pilansberg, with some of the world’s best athletes. Check out their website at www.ultimatex.co.za for more event details, VIP packages and how to get your hands on tickets! Make sure you’re a fan of ULT.X on Facebook as they are giving away awesome prizes from Monster Energy, Vans and other top brands that are partnering with the event this year! They have added surfing to the event for the first time, which will take place in the famous Sun City wave pool. Keep up to date on my blog and check out my Mr Cape Town Blog Facebook Page to WIN hamers and tickets leading up to the event!